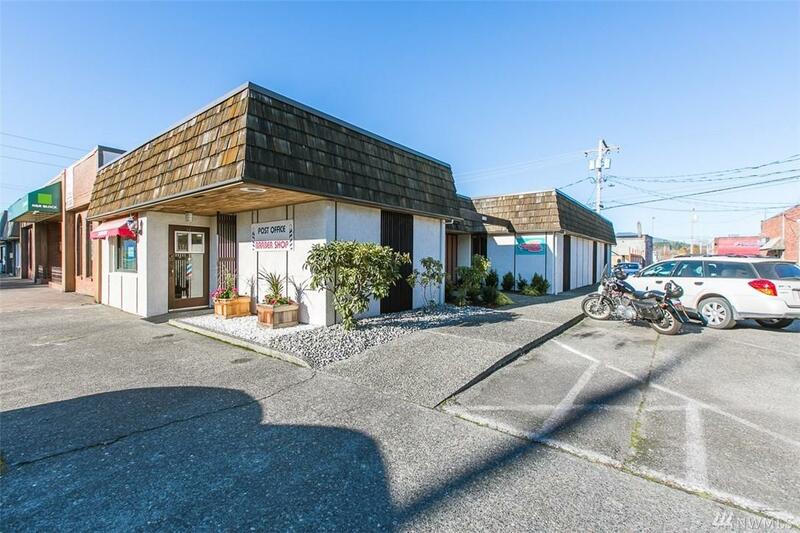 Opportunity to own real estate in downtown Sedro Woolley! 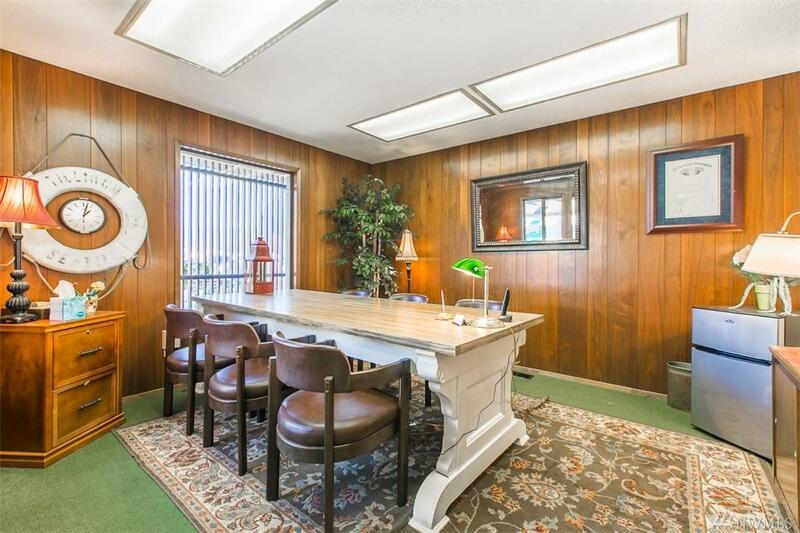 Office space ideal for lawyer's office, suitable for other uses as well. 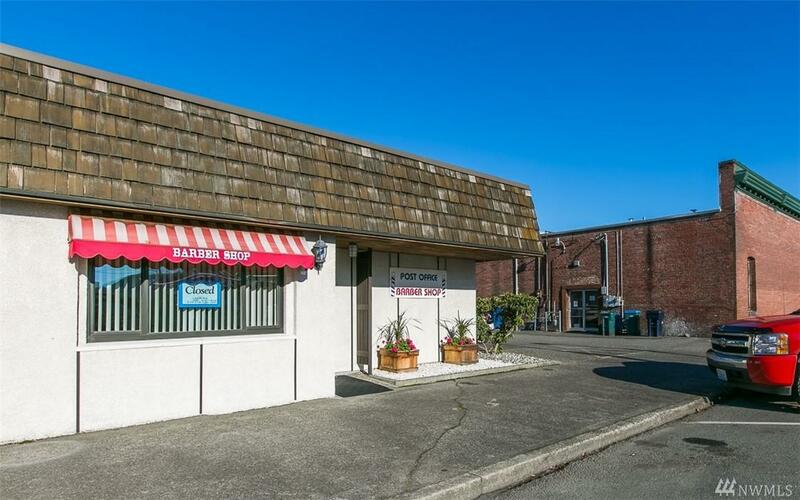 A portion of the property is rented to a barber: $400/mo lease to owner of real estate. Classic 1960s building, recently added roof, furnace, and air conditioning. 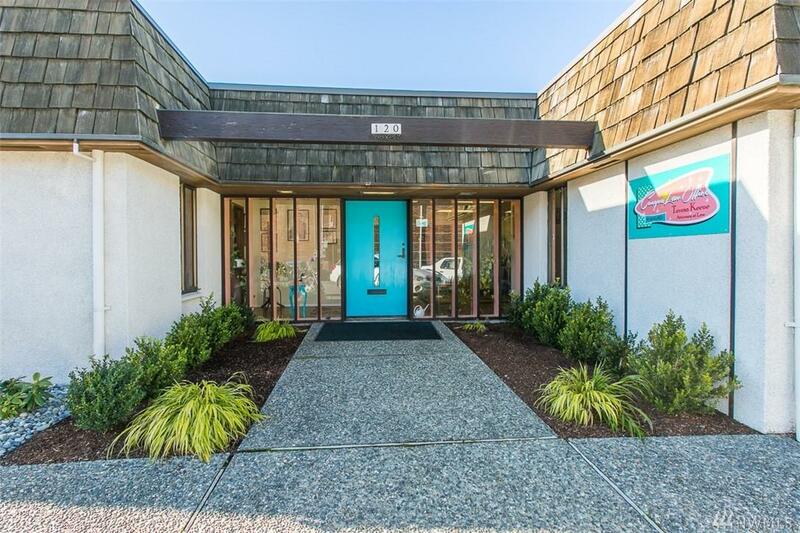 Spacious waiting room and three offices, one being used as a conference room; two restrooms; basement for storage and even a shower - square footage is 2,224. Call today to see this place!